Our family owns a life-size statue of Saint Mary Magdalene. We acquired her to be part of my village procession tradition every Holy Week. My family keeps her in my room 360 days and 5 days in the church each year. Every Holy Wednesday, she’s taken out of the house to be cleaned, dressed, perfumed and put in her carriage to be surrounded by fresh flowers for the first procession. After that, for 5 nights, she will stay in the church among the other Saint statues that joins in all the parade until Easter Sunday. Today is my Mom’s birthday too, forgoing a visit to the cemetery because today is also Holy Wednesday, our focus is on Magda, she’s gone to the church being prep for the evening processions. This year we made new gowns for her, after all, she’s been wearing her old dresses for over 10 years, it’s time for a change. Later in the night, after all the exhausting procession – pushing and carrying her “andas” people will flock to the house for a Thanksgiving dinner before fasting until Sabado de Gloria. But what do my family know about Mary Magdalene? We talk about her casually as if she’s a living person. We fondly call her Magda short for Magdalena (well as Filipino we’re fond of nicknames so living or not living she got one) when we’re planning for the Holy Week or about her new wardrobe. Regarding whether we know more about her life, I am pretty sure my family don’t know much 😊 just like me. So, I took the liberty to seek out information about Magda so my family and friends will know more about our in-house Saint whose been sharing my room for quite a while now. 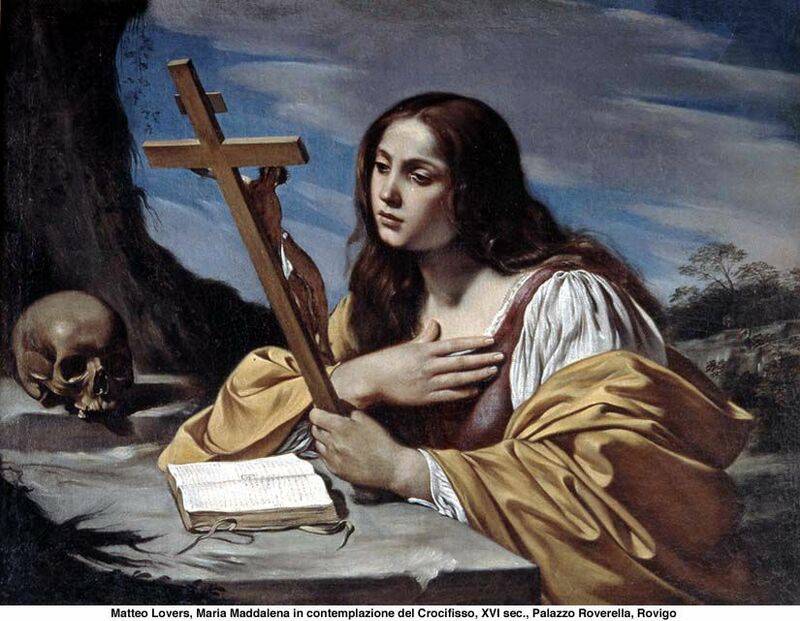 Saint Mary Magdalene feast day is on July 22nd, and she is believed to be the patron saint of women, of pharmacists and those fighting off temptations (and more). Here are more stories about her St. Mary Magdalene HD and Smithsonian put together a clear description of her life in the article Who Was Mary Magdalene? Saint Mary Magdalene, Magda to my family, is the perfect example of tolerance and inclusiveness amidst the persecution. Her story is very much real then as it is now. She’s a Jewish woman living with the Gentiles that’s why they labelled her as a prostitute. But that is according to the interpretation of scholars because in the bible her not being with her fellow Jews ostracised her and tagged her as bad. Much like today’s xenophobia, intolerance and discriminations happening all over the world. We separate people according to religion, race, and skin colour and we persecute people because one set of people feel superior to the others … a perfect example is the decade-long tensed situation between Israel and Palestine, which I witnessed first hand when I was there for a year. I guess we should as a family commemorate her feast day and pray for tolerance and peace and continue including her in our litany every night after the rosary. Afterall, Magda lives with us all year round and never complaining.